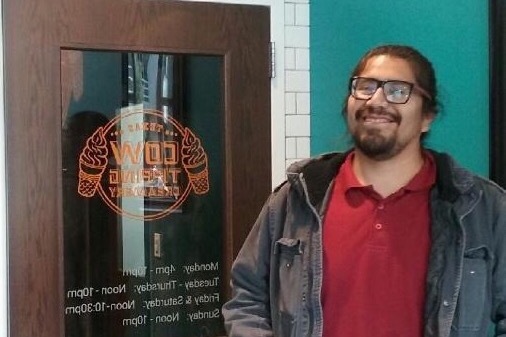 We are asking for your support in raising funds for Francisco Guzman’s memorial. Frank had a love for cycling and was involved in a tragic accident on the morning of November 8th. Frank will forever be remembered as a noble, funny, self-less man who had a passion for life and was always positive; everyone that knew him loved him. He always had a helping hand to those that needed it and supported his family in every way possible. We appreciate any donation in memoriam Frank. On behalf of my family and myself I would like to thank you for your kind donations and thoughts. The loss of my brother has deeply affected us in ways no words can describe. He was such a joyful person. He always looked at life in a positive way, willing to help when ever there was the need. He truly was a selfless man always helping others and thinking of others before him. His memories will forever remain in our hearts and with them bring us a smile because that's what he caused everywhere he went.